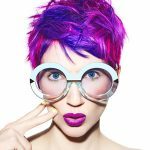 Home / Creative / Collections / I Predict a Riot! 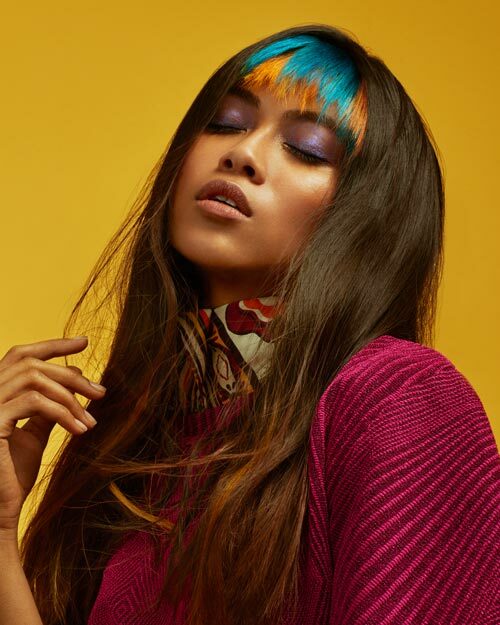 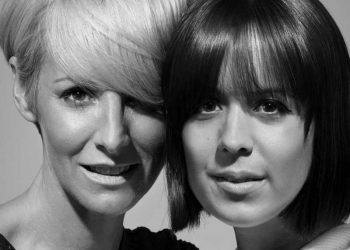 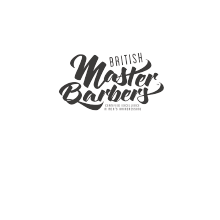 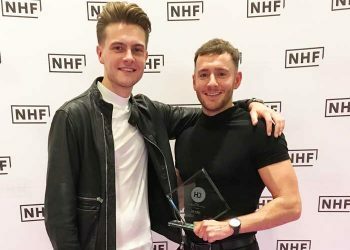 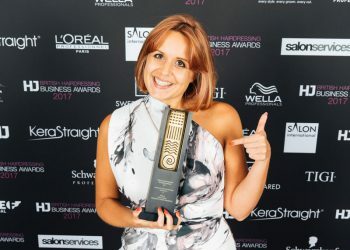 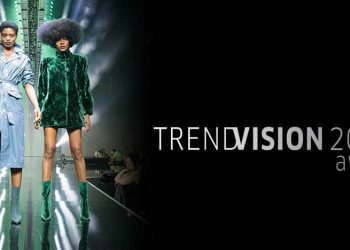 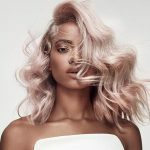 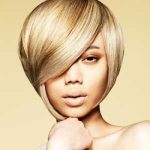 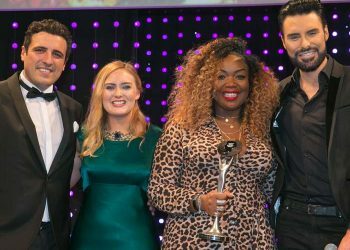 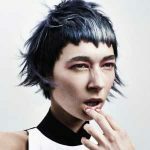 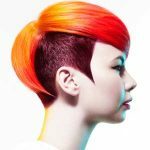 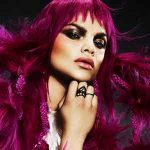 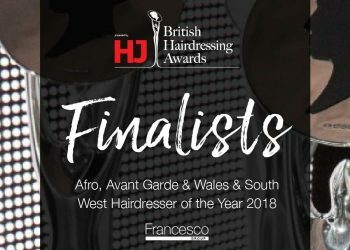 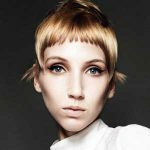 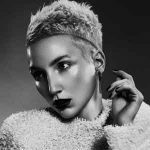  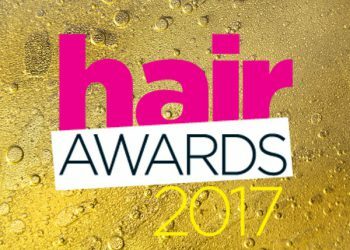 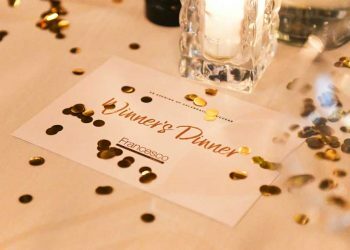 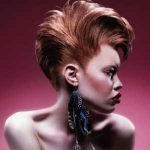 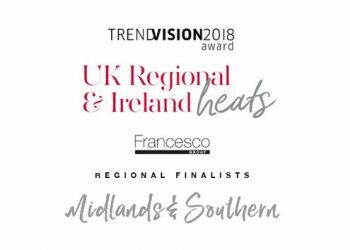 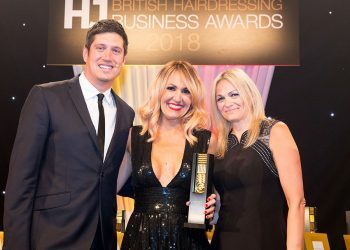 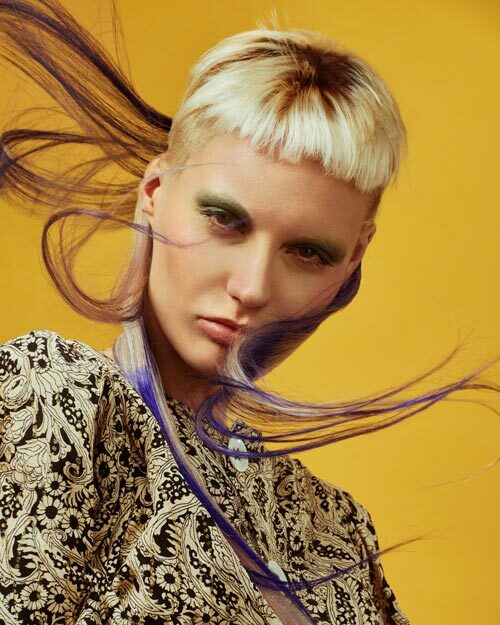 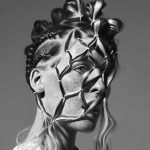 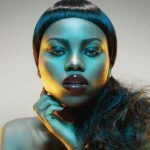 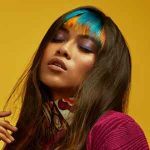 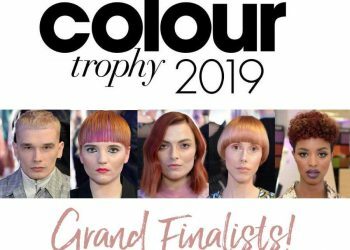 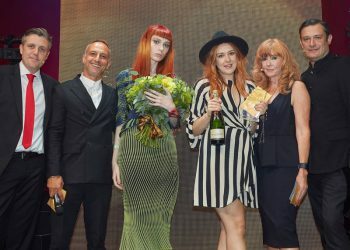 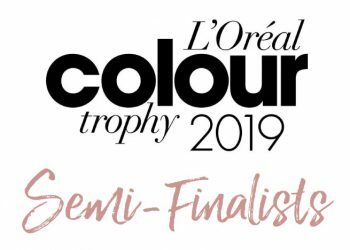 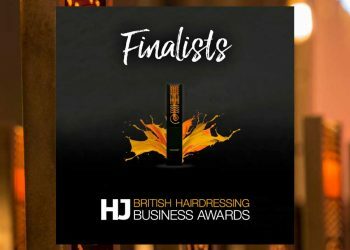 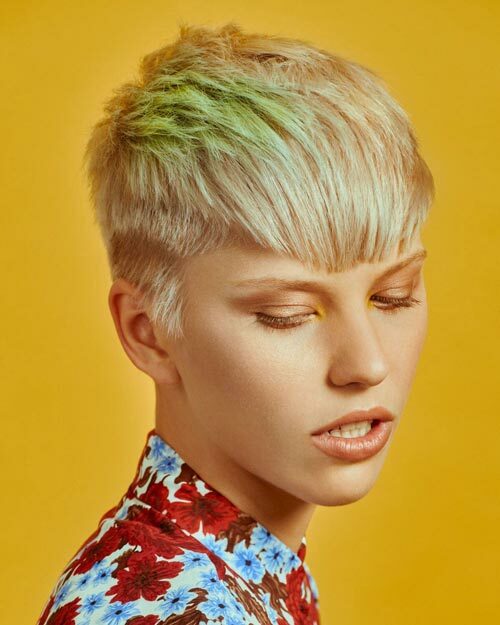 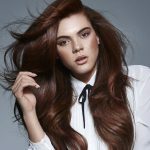 Amy Sultan and Barry Maddocks from Francesco Group, Ringwood have given the 1970s era a modern twist with their British Hairdressing Awards nominated collection, I Predict a Riot. 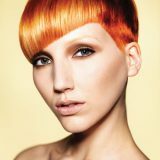 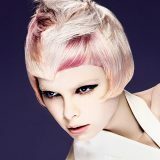 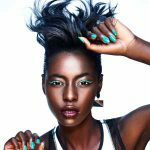 The bold and colourful collection has an array of experimental styles paired with daring colour work. 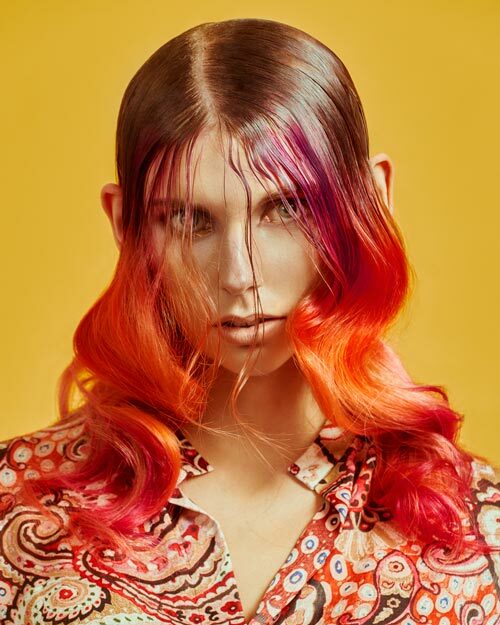 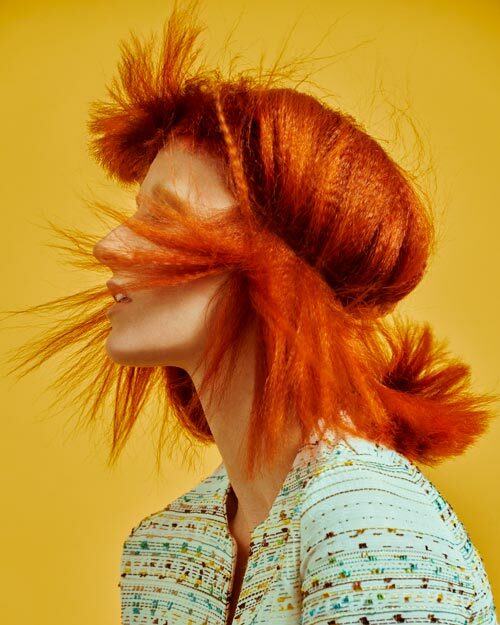 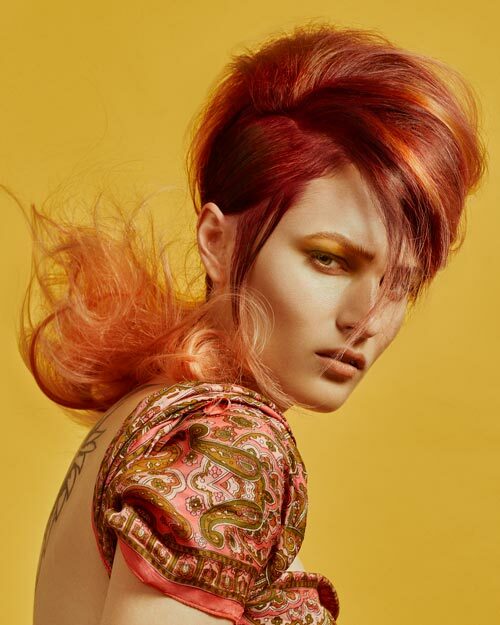 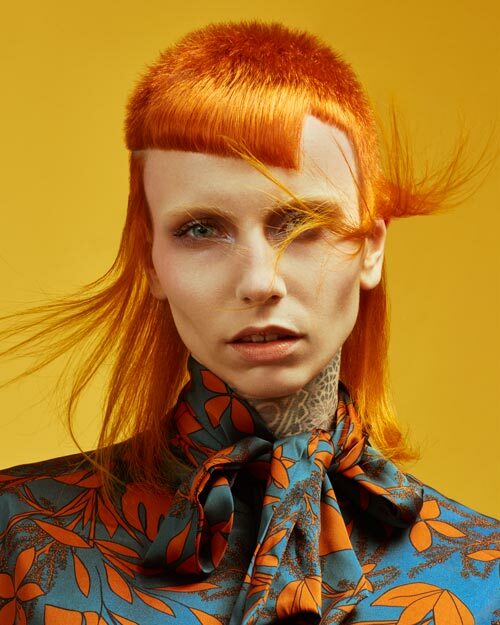 The final images channel the spirit of a 1970s David Bowie, demonstrated by their intense block colours and a spectrum of bright red hair, combined with elements of androgyny.